Our professionals can enhance your photos by cropping, correcting exposure and adding borders. 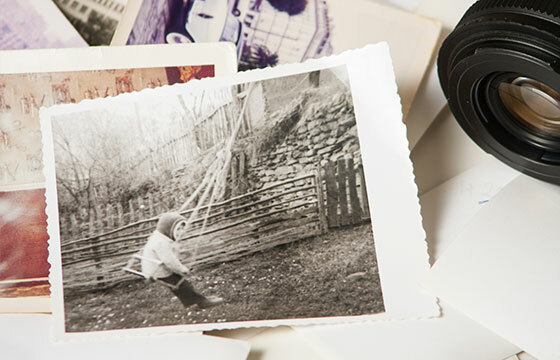 In addition, our experts can restore old photographs so that your treasured memories will truly last forever. Old-fashioned artistry with digital technology to repair stained, spotted, torn, cracked, bleached and faded images like yours, to look like new. Because of the delicate nature of the restoration process we will have to look at you photo to give you an estimate of what it will cost. As well as receiving a high quality print of your newly restored photo we also provide a high resolution scan on DVD. Click here to contact one of our trained photo restoration specialists.